As an ambassador for Terramar Sports, I've been able to get out in the winter months and continue training and racing without issue. This time around, I was fortunate enough to receive their Climasense 2.0 Thermolator Pant, 1/2 zip and mock shirt. Let me tell you, I really love my TXO 2.0 layers and my Terrmar SmartSilk layers, but the Climasense/thermolator set is top notch. Hands down, it's the best baselayer set I have in my repertoire. I couldn't really tell you how cold this base layer set can withstand, but as a trail runner, this set is absolutely perfect for anything above 25, especially when you couple it together with some Terramar Smart Silk glove liners and a Terramar beanie. This base layer set moves with you and never bunches up. It's like a second skin almost. The sleeves of the mock and 1/2 zip have thumb holes. With these layers on, I've done runs in 30 degree weather without issue. I've yet to make it out in below 30 this season but I can tell you, I wouldn't hesitate to use my Thermolator layers. When I'm cold, these layers provide a warming effect and if I'm hot, they provide a cooling effect. On top of all that, when you're out there on those clear, crisp days with the Sun beating down, the Climasense line are all 25+ UPF rated; so no worries about UV rays coming through and burning you. 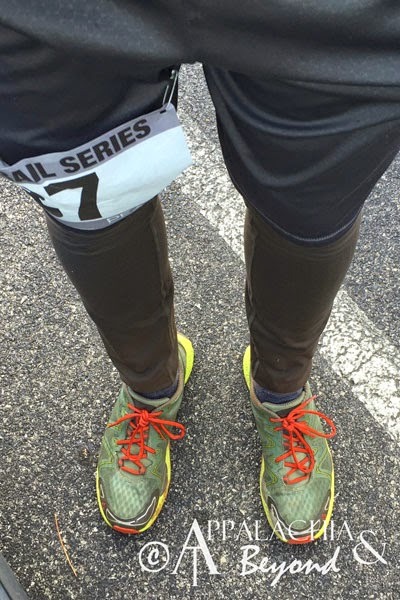 Climasense also inhibits growth of odor causing bacteria (however when you've sweated like a pig on a big trail run, it still stinks, be sure to wash sweat covered base layers in one of those athlete detergents). Being made of a wonderful mix of micro polyester and spandex, the Climasense line is indeed top notch in the wicking category as well. 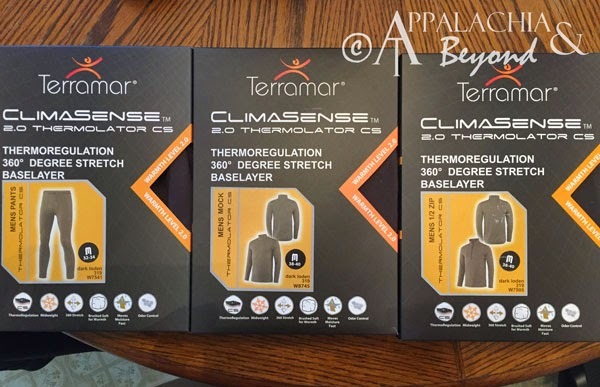 Whether it be running, hiking, skiing or any other of those cold outdoor sports/activities, be sure to give the Climasense 2.0 Thermolator line of base layers from Terramar Sports a go. It will keep you dry and warm or dry and cool, whichever the case may be. P.S. Be sure to like Terramar Sports on Facebook and follow them on Twitter for all their latest news and info. Also check out other Terramar Tribe Members and what they are into outdoors. Disclaimer: Tim received the Terramar Climasense 2.0 Thermolator line for review purposes only. 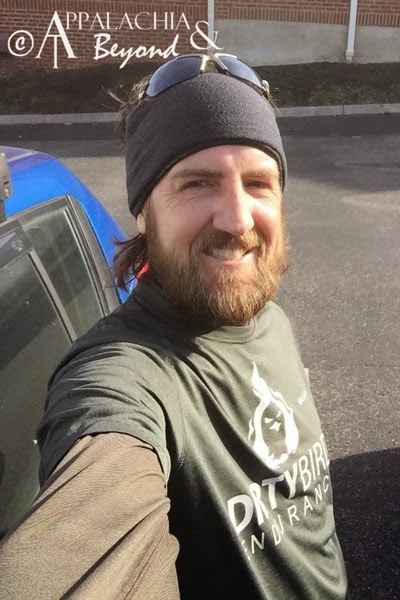 Tim of Appalachia & Beyond is a member of the Terramar Tribe (brand ambassador program for Terramar Sports) but is not being compensated by Terramar for this review. The opinions expressed above are Tim's independent thoughts and experiences.